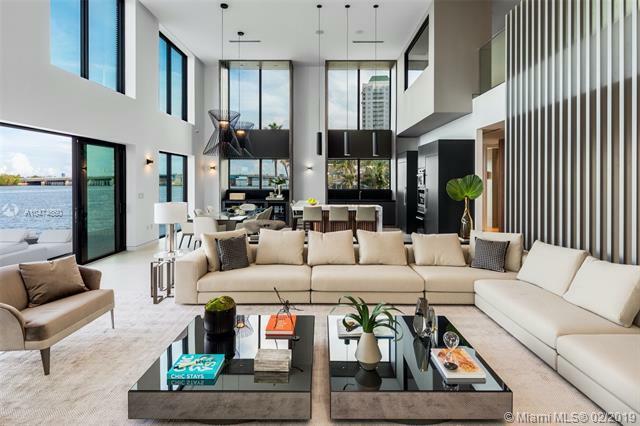 Nestled at the end of a quiet street, you are greeted upon entry with endless water views and 20 ft ceilings throughout the living and dining areas. This expansive 5 bed, 5.5 bath new construction home presented by Sabal Development & Togu Architecture delivers true luxury living. 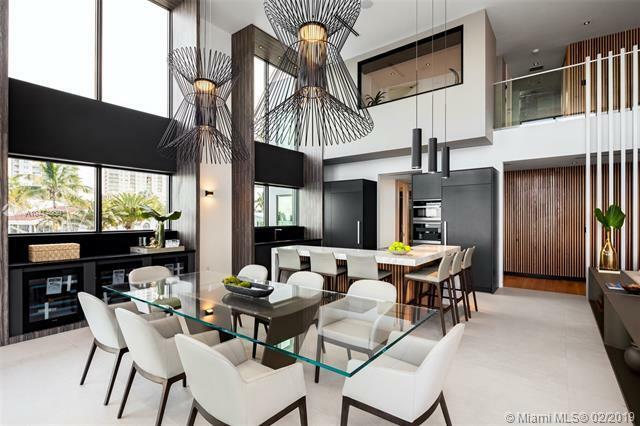 The home is staged by Artefacto throughout the 5,668 interior SqFt and situated on a 9,632 Sq ft Point lot featuring 160 Ft on the water. The open floor plan seamlessly connects entertaining & dining spaces with chef's kitchen featuring Miele appliances. The master suite boasts open bay views from a private terrace, walk-in closet and spa-like bathroom. 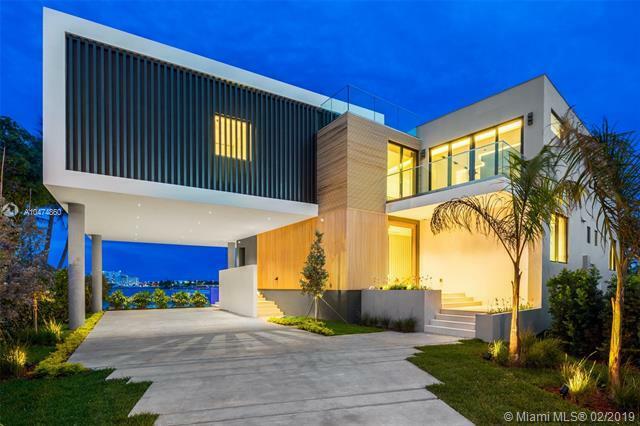 Additional features of this home include an infinity pool, roof-top terrace, surround sound powered by Sonos, maids quarters and direct access to Biscayne Bay.